It was to be an evening of fun, watching an American rock group with some friends. Instead, it became a nightmare in which his life hung by a thread, his fate determined by killers with Kalashnikovs and explosives. 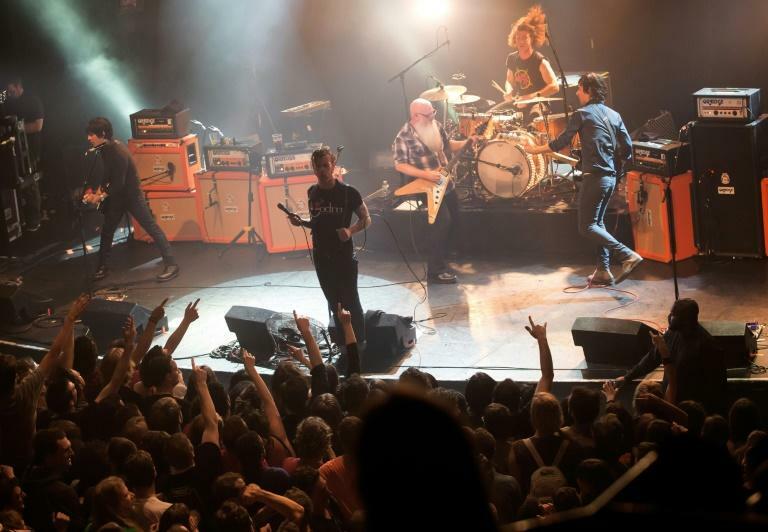 David, 23, had gone to the Bataclan, a 1,500-seat concert hall in the heart of Paris, with four friends for a Friday night gig by the Eagles of Death Metal. He was watching from the first floor when at 9.45pm -- "just when it was shaping up to be a really neat concert" -- he heard a series of popping sounds. "I thought, that sounds a lot like a Kalashnikov," said David. "I used to play Counter-Strike," an online game which features gun-wielding terrorists. Initially, he thought it was a wacky stunt by the band, but that thought evaporated. "I looked down at the stalls and saw people being killed, and then I smelt the powder -- I realised that it was an attack, and I shouted at everyone to take cover." He began to hunt for an exit, only to come across a dead end -- but it had a window. Desperate, he and others climbed out, and hung from the ledge some seven metres (25 feet) above the streets of Paris -- a scene that was captured on mobile phone by a Le Monde journalist and is now viral on the Internet. 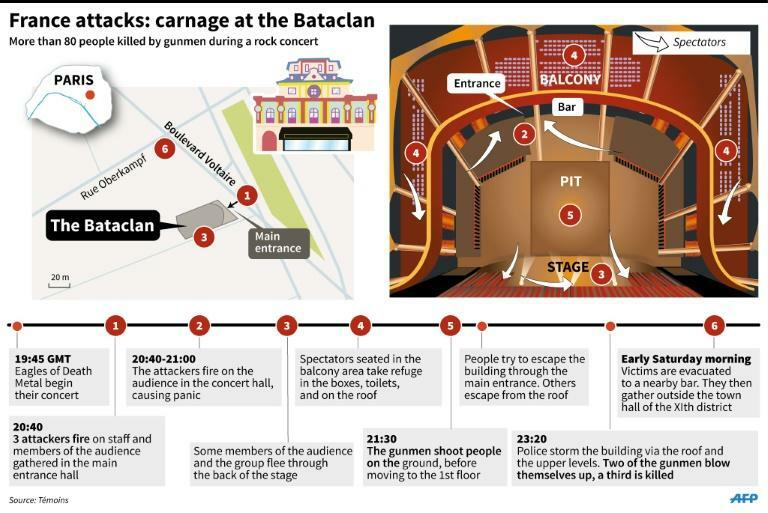 A gunmen forced them back into the building, where they were made to watch a macabre spectacle. "He made us take our seats while another guy down on the floor continued to fire into the crowd, slaughtering people. For five minutes, the gunmen next to us tried to boost our confidence. Then there was a huge explosion." David, who spoke to AFP on Sunday on condition of anonymity, recalled his feelings of anguish. "It was horrible, dreadful to feel so trapped -- there was a bloodbath unfolding. They were killing everyone." With the initial assault now turning into a massacre, French security forces intervened, firstly using a hostage negotiator to seek a truce, then sending in an assault team. "There was a huge flash of light and an enormous explosion,' the heat of which singed "several centimetres (inches)" off David's hair in what he believed was the moment when the attackers detonated suicide vests. He crawled outside to safety, where police were waiting, and eventually found his friends. One of them, Laure -- her name has been changed for the interview -- had been on the ground floor "and hid among the bodies to survive. It's a miracle." 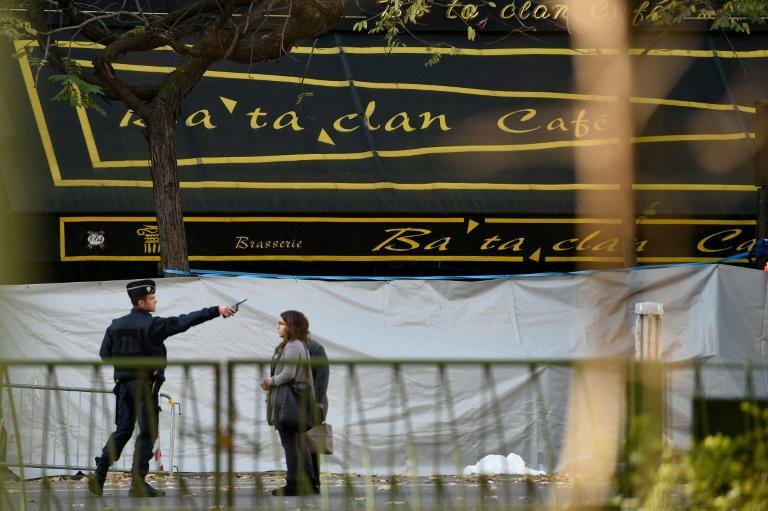 Eighty-nine people were killed in the Bataclan, the deadliest site in the coordinated attacks in Paris where at least 129 people were slain. Today, after reassuring friends and family that he survived, David looks back on those dreadful moments of "impotence and rage." "You cannot imagine how powerless you feel. If I had had a gun, I would have opened fire, rather than sit in front of a window waiting for death to arrive."